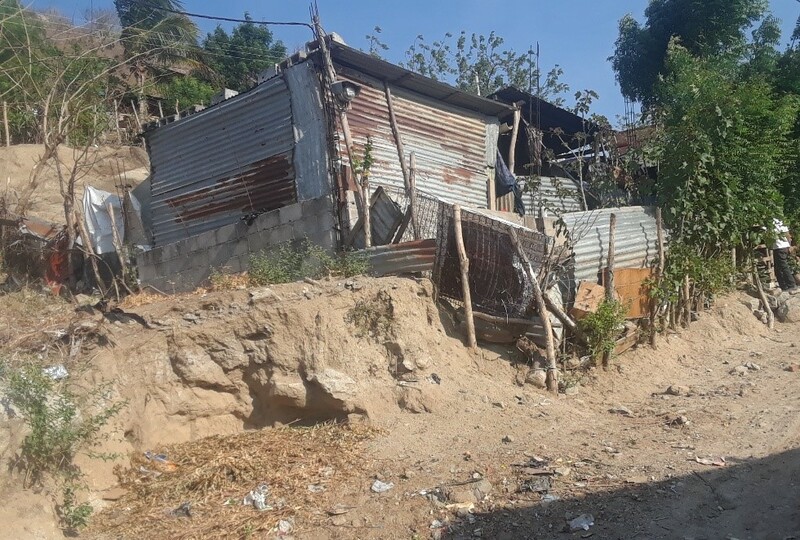 In Zacapa, Guatemala, many families live on the outskirts of town, near the municipal landfill. The families have no personal means of transportation and make their living by having the entire family, including the children, sort through the trash at the landfill to find recyclable items that can be sold. The children typically do not have access to education. 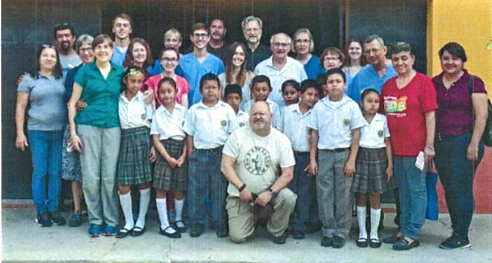 Holy Cross has joined with Divine Savior Lutheran Church to provide the children a Christ-centered education.The education will enable them to rise from poverty, grow to support themselves and their families and bring back the joyous message of Jesus Christ to their families and others. Each morning many of the children are picked up from the landfill and transported to school. Two of the children with special needs attend the local public school. Knowing that many of the children do not receive regular and balanced meals and knowing how important proper nutrition is for learning, the children are served breakfast and lunch each school day. After lunch, individual tutoring in secular and Christian education is provided before the children are transported home. 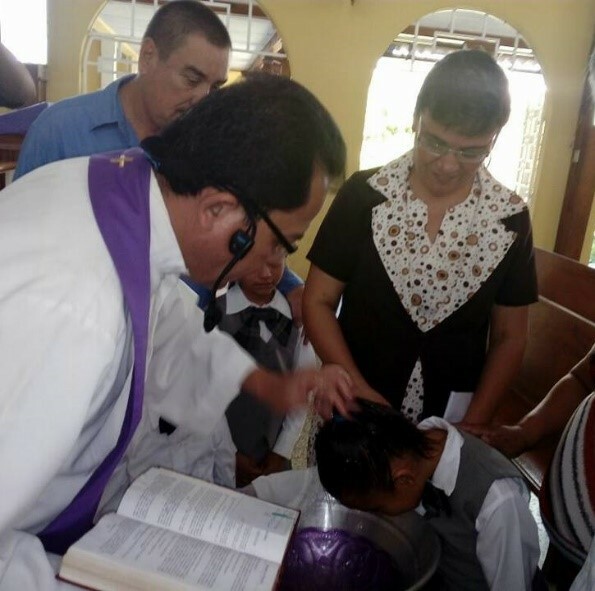 A number of the children’s families have been attending church and several of the children were recently baptized. In 2018 Holy Cross helped to sponsor 12 students from the Landfill and we are excited about what our impact may be in 2019. Thanks to all the staff at Divine Savior in Zacapa for pouring the love of Christ into these children. 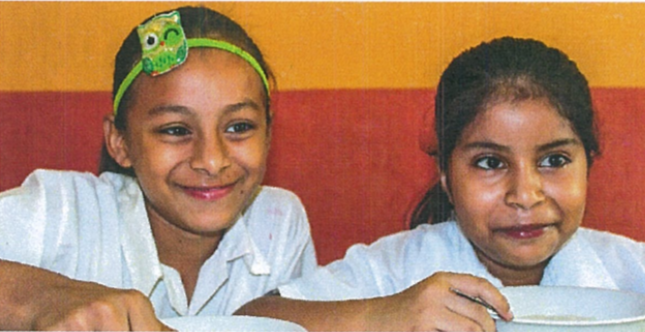 In 2019 this partnership is hoping to add two new 1st graders for a total of 14 children! Our goal is that sponsors through Holy Cross will provide 2/3 of the $230 monthly cost per child and 2/3 of the $900 monthly cost for the Lutheran pastor. 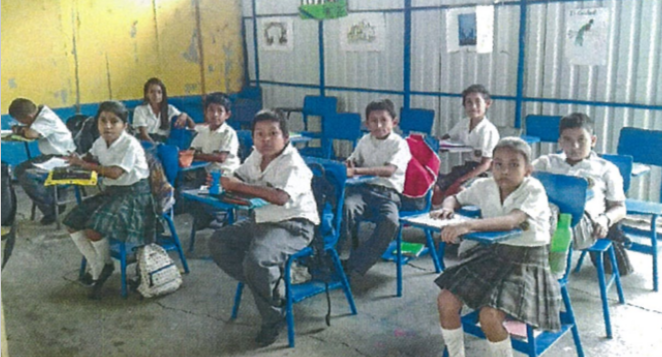 Divine Savior Lutheran Church, in Zacapa, will contribute the remaining 1/3 for the children and the pastor. The Pastoral Support is to assist Divine Savior with employing a mission pastor to reach out to the area communities. Holy Cross has committed to help with the pastor salary for four additional years. The annual commitment for Holy Cross and its sponsors, to provide funding for one student, is $1550. Our 2019 goal is to provide scholarships for 14 children. To provide the funding for this program, we need your help to raise $21,700 for the children and $7,200 for the pastor, for a total of $28,900 this year! For $172 a month you can help a child from the garbage dump receive a Christian education. Children living in Guatemala, like children living in the United States, have hopes and dreams, but they simply lack the resources to make them come true. With your support we provide the support that renews their sense of possibility, encourages them to succeed, and most importantly, introduces them to Jesus Christ! If you choose other, someone from our Guatemala Missions team will contact you for follow-up information regarding the collection of your donation. Thank you!